At the beautiful Dahlonega Spa and Resort! Intrigued by a tricky pattern? Ready to try a new stitch technique? Want to try steeking but the thought of taking scissors to your knitting gives you hives? You’re invited to bring along a project that poses a knotty problem or a learning challenge, and our skilled experts and teachers will be there to help you. We will ask you a couple of weeks in advance if you know what you want to learn, but if you decide while you’re there, that’s great, too! We’ll be ready! 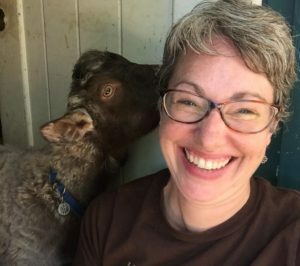 Field trip to a local fiber farm for fuzzy animal snuggling, yarn/fiber shopping, and more! Near Atlanta, but a world apart from the noise and sprawl. 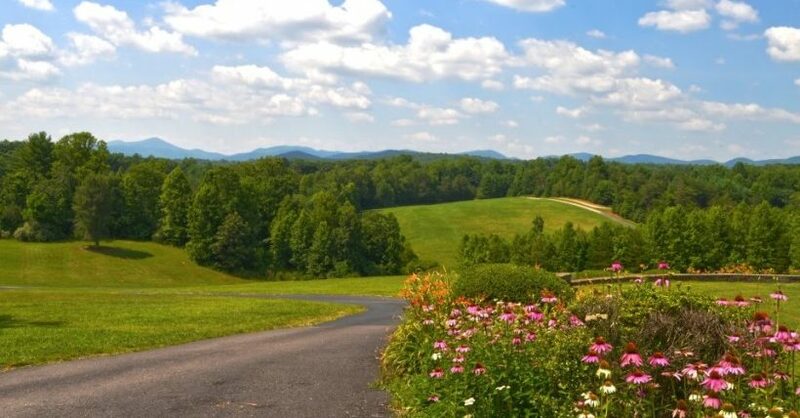 Here you can rock on the porch and take in the Blue Ridge Mountains. Sip herbal tea to the soft tinkle of tuned chimes. Wander wooded trails. Circle our labyrinth. Soak in the outdoors, literally, in a Jacuzzi at the forest’s edge. Unplug in rooms with neither telephones nor televisions. Indulge in a healing massage or an aromatic body wrap. Or both. 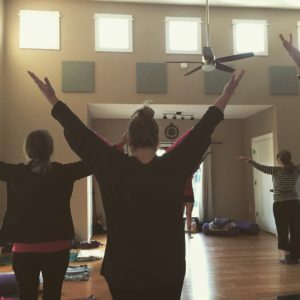 See how a yoga class helps rebalance mind, body and spirit. Nourish yourself at our on-site restaurant with fresh, locally sourced fare. Enjoy an inviting opportunity to simply be. Kquvien DeWeese has been practicing yoga for 18 years and taken three month-long trips to study in India at the Iyengar Center. She began teaching in 2002 and is now an Intermediate Junior III Certified Instructor, who also mentors aspiring teachers. Having come from a very physical background including dance, martial arts, and weightlifting, she offers a unique teaching style that can motivate even the most-accomplished couch potato among us. She challenges her students, leaving them with a sense of accomplishment, confidence, and inner peace. Working to accommodate each individual’s specific needs and physical challenges, she encourages her students to work to their potential. With disarming candor and compassion, she has helped people in all stages of life–children, adults, senior citizens, pregnant women, athletes, former athletes and self-proclaimed stiffs–to experience the physical and mental benefits of Iyengar yoga. 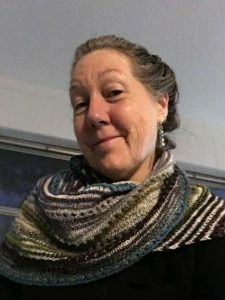 Allison Adams, retreat organizer, has been knitting for ten years and has helped many beginning knitters get started on their first projects. She has also studied stranded colorwork design and Fair Isle knitting techniques in Shetland and has taught beginning stranded colorwork. 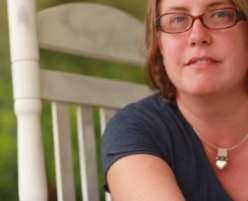 An experienced music teacher, she excels at one-on-one beginner level instruction. 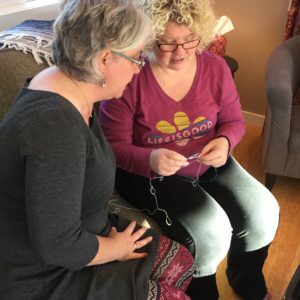 She focuses on making the learning project rewarding and encouraging, with clear, simple, step-by-step instruction that is geared toward what the knitter wishes to accomplish. 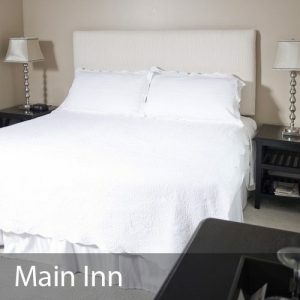 The all-inclusive price for this four-day retreat includes three nights of accommodations; three breakfasts, two lunches, and three dinners; daily yoga classes; daily knitting workshop sessions; and additional activities (whiskey tastings and field trips). To confirm your place in the retreat, full payment is due no later than November 8, 2018. 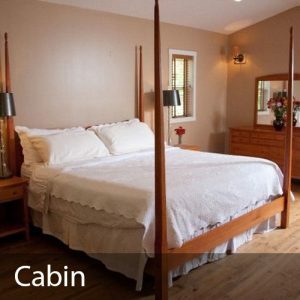 There are only ten slots available in this intimate retreat, so make your payment early! 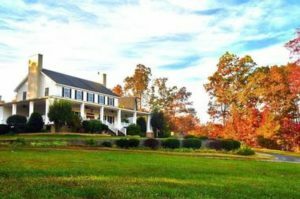 A 50% deposit will reserve your space on the retreat. The remaining balance will be due 7 days prior to the retreat, on November 8th, 2018. If you cancel 31 or more days before the retreat start date, you will receive a full refund. You will forfeit your 50% deposit if you cancel 30 to 8 days before the retreat start date. You will forfeit 100% of the retreat payment should you cancel within 7 days of the retreat start date.